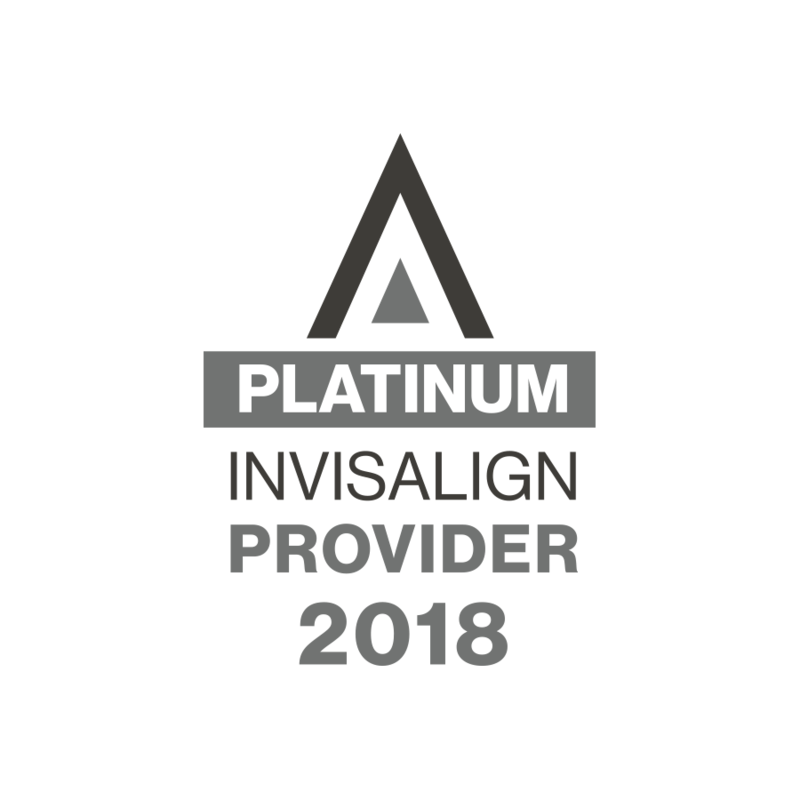 early diagnosis and referral to an orthodontic specialist for a full evaluation. only an orthodontist can detect. 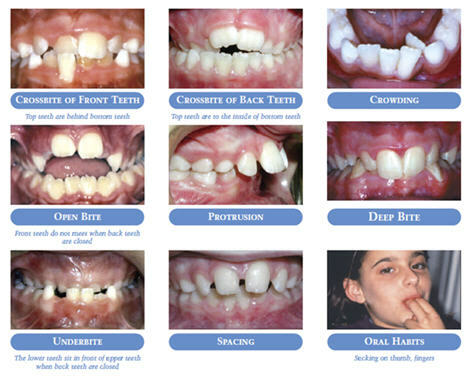 Orthodontists can spot subtle problems with jaw growth and emerging teeth even while some baby teeth are still present. A check-up may reveal that your child’s bite is fine. But if the orthodontist identifies a potential problem, it may be a good idea to continue to monitor the child’s growth and development. This way, treatment can begin treatment at the appropriate time for the child if necessary. Or in some cases, the problem can be corrected with early treatment. the orthodontist can even achieve results that would otherwise not be possible once the face and jaws have finished growing.